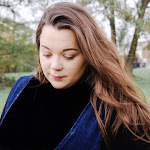 Hello and welcome to another monthly favourite post, it's crazy to think how quickly this year is passing us by, the next few week we will certainly be busy bees with lots of decorating, Halloween fun, all things Autumn and so many birthdays. So, lots to look forward to, however it's our favourite post for the month of September - let's look at what we have been loving!!! 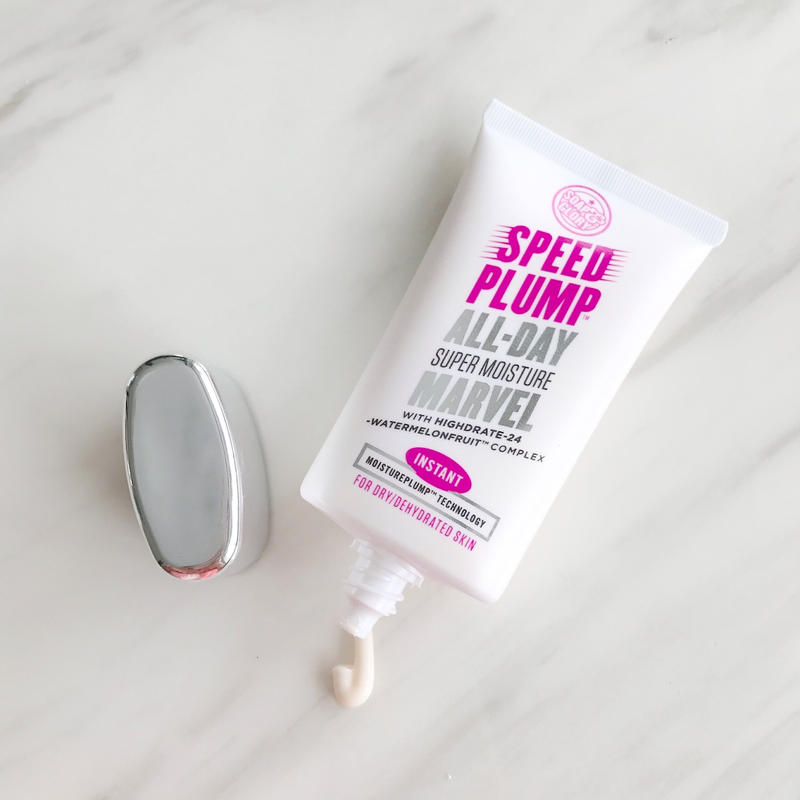 I am a big fan of Soap and Glory products and this product doesn't disappoint. The texture of the moisturiser isn't too thick, it's very light and absorbs so well into the skin. Winter hasn't been kind to my skin and so I needed a fast-absorbing day fluid that will help to keep my dry skin and eczema at bay. Another great thing about product is that is smells amazzzzzing. It's loaded with oxygenators, super hydrating watermelon, a wrinkle smoothing marine plant and elasticity promoting raspberry stem cells. 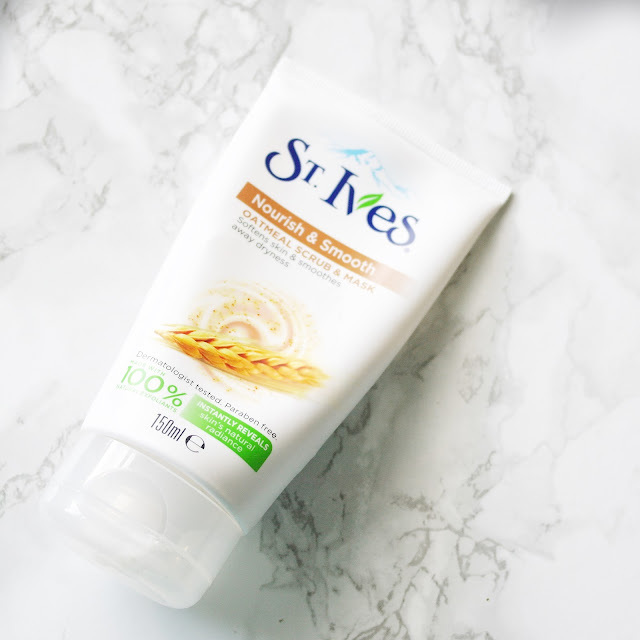 After using it a few times my skin was left feeling smoother and so much brighter, so if you are looking for a product that hydrates your skin, that's not too heavy and smells like summer then look no further than this little number. 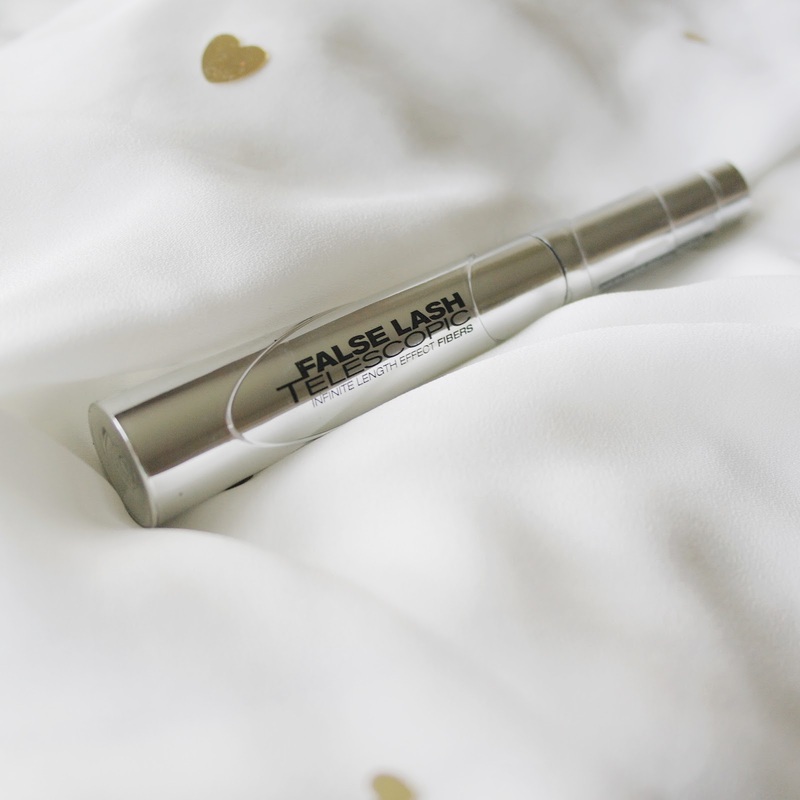 Lashes go off the scale with new False Lash Telescopic mascara. With the formula's micro-stretch fibres, lashes look elongated beyond their tips, resulting in telescopic length!I have really hooded eye and short lashes so any mascara I use lines up with my eyes which means you miss the flutter so i decided to change my mascara and try for this and OMG, best decision I made! My husband cannot believe it's my real lashes. It really does justice to my eyes, looks long, thick and healthy. My lashes don't fall out and I can wash it out without looking like a Panda. I've been asked many times what mascara I use...worth the money & quality is amazing! Love this scrub! I tried it a few weeks ago, and I've been using it about once a week since, or whenever my skin feels a bit rough. I tend to easily get hyper-pigmentation from acne and this product gets rid of them much faster. I only use it once a week because it can be harsh on the face if used too often. Almost feel like a chemical treatment on my skin, so if you have really sensitive skin I wouldn't use this, or I wouldn't leave on the skin for too long. I also only scrub my problem areas and leave the rest of my skin alone. Last month my husband and I set out early on a Sunday morning to do the school uniform shop. Wow! It was stressful but we managed to pretty much nail the school shop apart from the shoes. I have been told that you need a whole day or so to prepare for that one. But while I was taking some lovely photos for Instagram, I realised that I forgot one very important essential whilst doing the school shop. THE LABELS! They are a pretty must have when little ones start school and so when somebody recommended Petit-Fernand to me, I had to do some research. What a find! 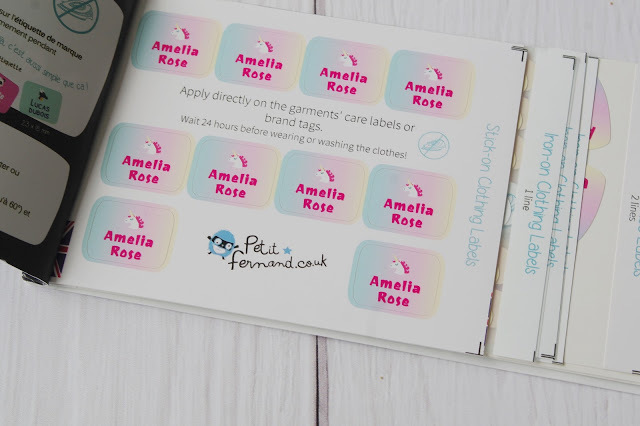 Petit-Fernand are company from France who specialise in creating unique personalised labels for EVERYTHING you could imagine from clothing, books, bags and even shoes! 7 comments on "SEPTEMBER FAVOURITES"
Those labels are so cute! I want them for myself and I’m an adult! Haha, they are quite adorable aren't they! If only we could get away with it, hey? It's a goody. Especially budget friendly! Such a cute post, I love it! I think my favourite product of the month has got to be The Body Shop's Lightening Drops, they help your foundation to be slightly paler which is perfect for me now that autumn is here! I haven't tried any of these products, they all look great though! And those name stickers are such a good idea, when I was at school my mum used to just write my initials on the tag of my clothes!